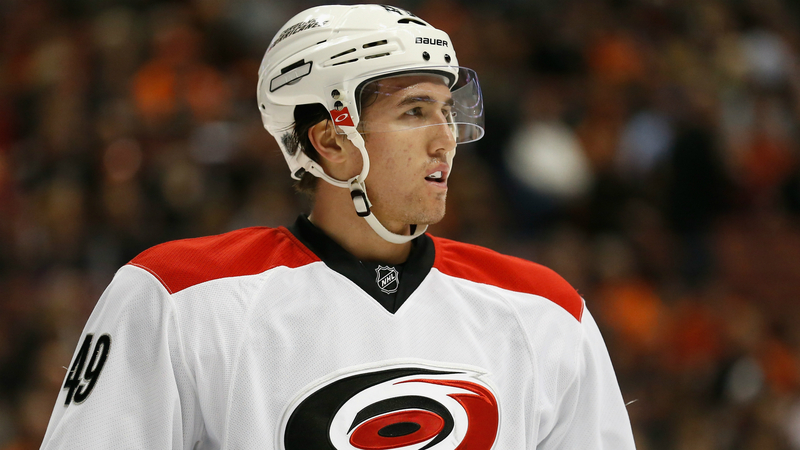 Victor Rask is out indefinitely as he recovers from surgery on his right hand. The Hurricanes center sliced his fourth and fifth fingers while cutting food in the kitchen, according to the team. It’s a blow for Carolina and Rask, who missed the final nine games of the regular season with a shoulder injury. Rask, 25, scored 14 goals and had 17 assists with the Hurricanes last season. In his four years in the NHL, Rask has 62 goals with 95 assists in 313 games.